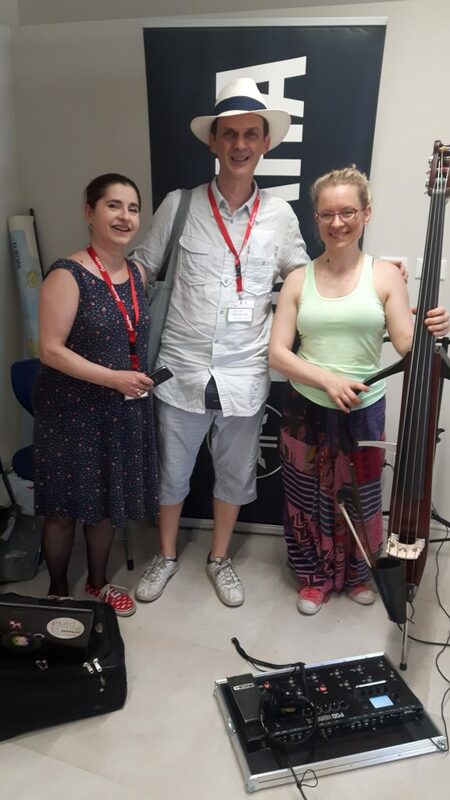 This summer saw the great city of Lucca host the BASS 2018 Double bass convention. 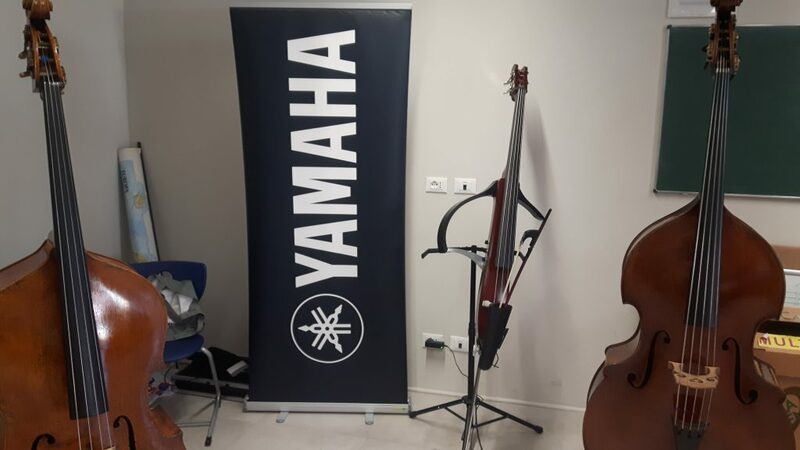 I was fortunate enough to recieve an invitation to play at BASS 2018 and with the generous support of D´Addario Orchestral and Yamaha Instruments I had the funds to travel there, play a concert and also give a lecture on Live-Looping. There were many bassplayers there. A great mix of professionals, students and amateurs. You also have all the bass makers-bow makers-string makers. Yes, basically all you need to have a fantastic time with only bass, bass and more bass. 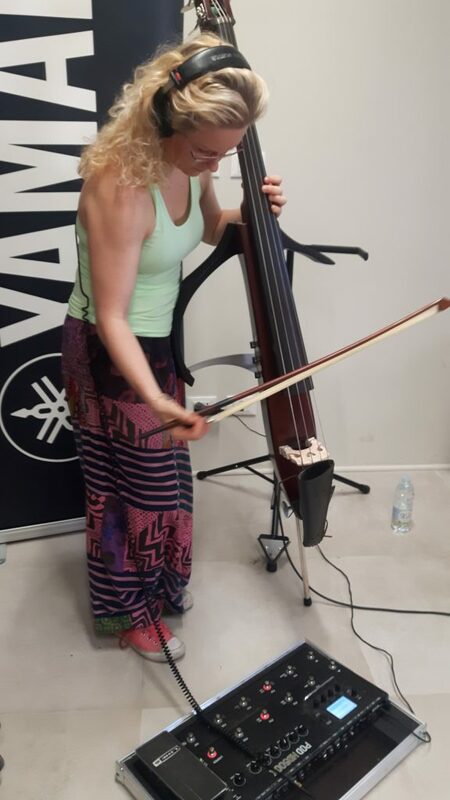 Nobody looks at you in a wrong way if you find yourself talking about double bass for the entire day. Well maybe it is even expected from you. 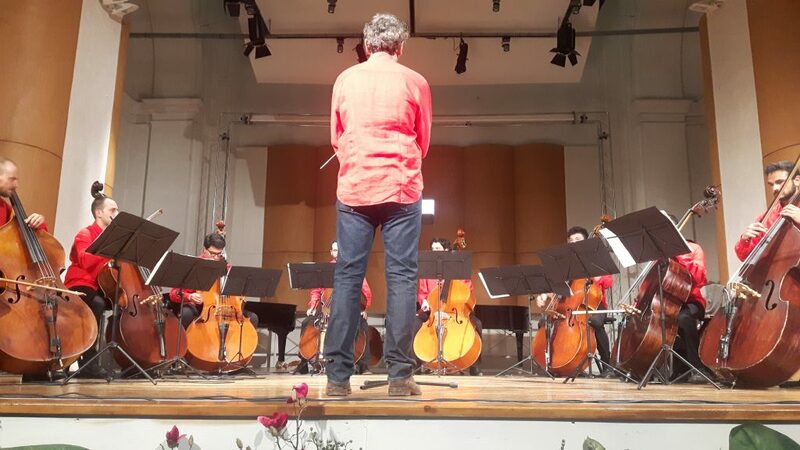 The article below is a review by professor in psychology, Mads Hermansen of some of the performances that took place incuding my solo-performance. He is an amateur bass player with a lot of insight into modern bassplaying. If you want to read the part about my performance then scroll down to page 6. It is in danish. I want to use this oppotunity to give a big thank you to Jimmi Roger Pedersen for organizing this with the rest of the BASSEUROPE team!